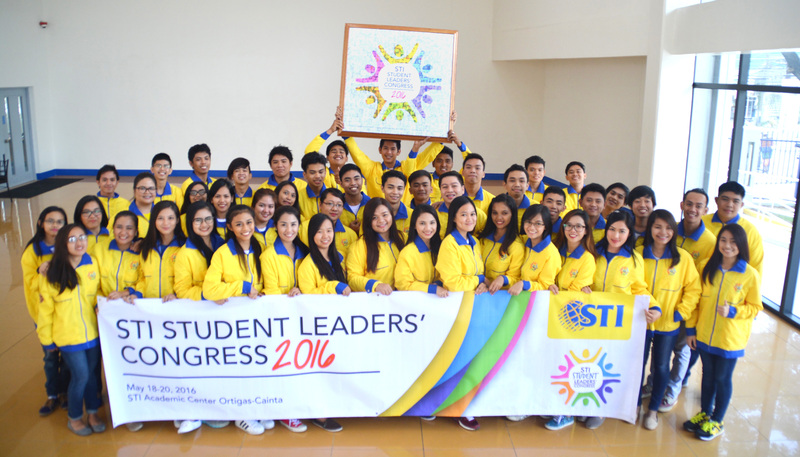 The STI SLC is an annual three-day leadership summit for student leaders from various STI campuses nationwide. Through the STI SLC, STI hones the innate leadership qualities among its students. Delegates were selected based on their scholastic and character records, and their performance as leaders and active members of the community. During the SLC, student participants learned how to become better leaders through various character-building activities that focused on developing their traits as competent and compassionate STIers. 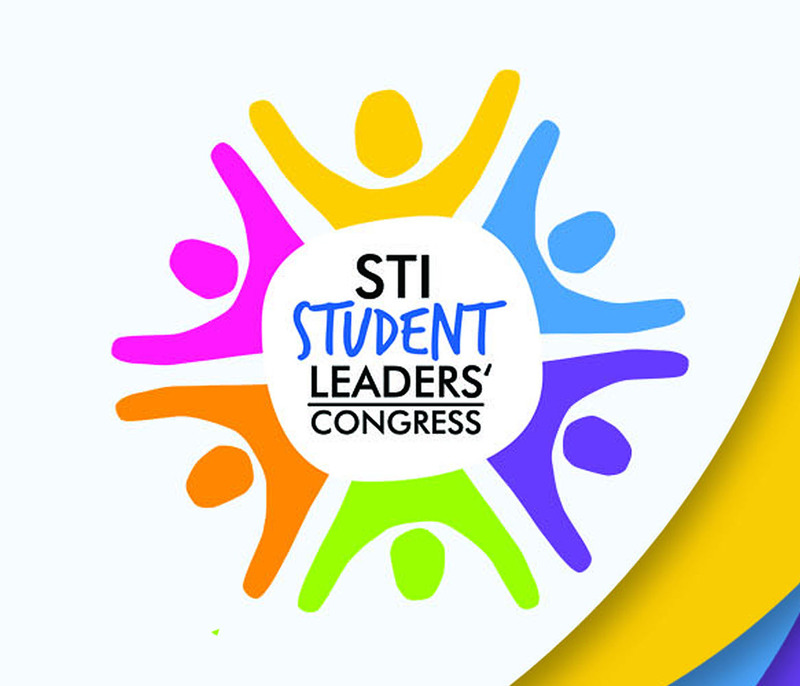 Through the STI SLC, STI hones the innate leadership qualities among its students. Delegates were selected based on their scholastic and character records, and their performance as leaders and active members of the community. During the SLC, student participants learned how to become better leaders through various character-building activities that focused on developing their traits as competent and compassionate STIers.